Why Risk Your Precious Photos on Digital Storage? 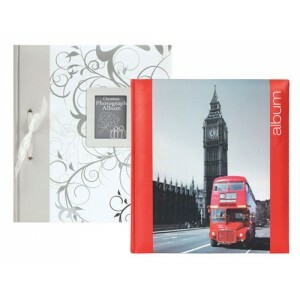 Break away from the limitations of ordinary photo albums with our multi-functional binder album system. Used by museums and archivists its flexibitiy enables you to place archival ACID-FREE loose leaf refill pages with varying sized slip-in pockets into one single album. We cater for all popular photo sizes (old and new) including digital sizes and APS as well as for slides, negatives, CDs as well as other specialist sizes for collectables and scrapbooking. We have now stock over 300 refill pages from less than one inch to A1 in size. Please go to our Pocket Refill Sleeve category to choose your immediate requirements. 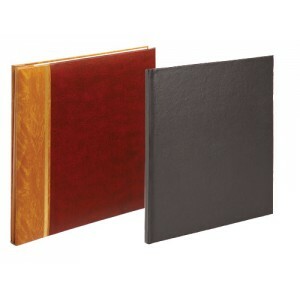 We offer a wide variety of photo memo albums, themed and traditional, in both portrait and landscape of all popular photo sizes to suit all occasions, including 6x4, 6x4.5, 7x5, 8x6, 9x6 sizes. 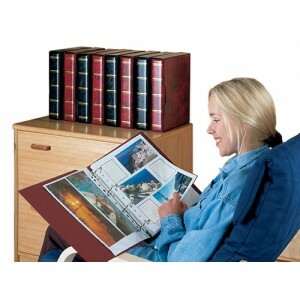 For that special occasion or event you still can't beat a traditional photoboard album. We offer a superb range of albums including wedding albums to meet your pocket. Each come with Acid-Free ph neutral photoboard which is photo safe. We also offer a range of photo accessories including photo corners, photo safe Glue and tape.